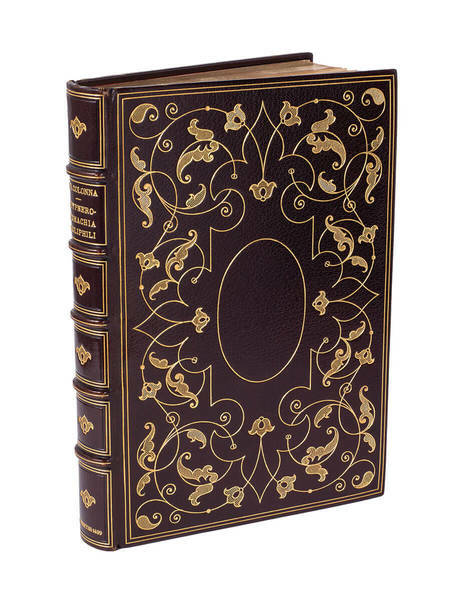 Folio (454 x 281 mm. 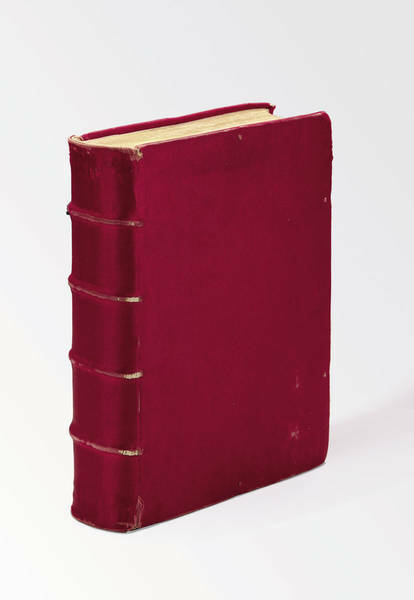 ),  leaves, XIX pages,  pages, XIX,  pages, 20,  pages, CCXLVIII,  pages; all pages framed within five black filets. 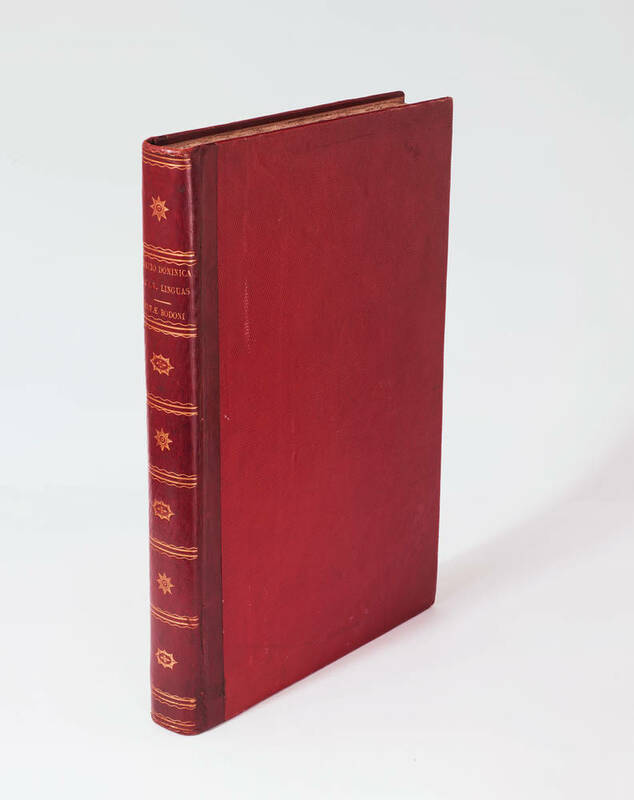 A very fine copy, untrimmed, bound in contemporary half red morocco, spine richly gilt. 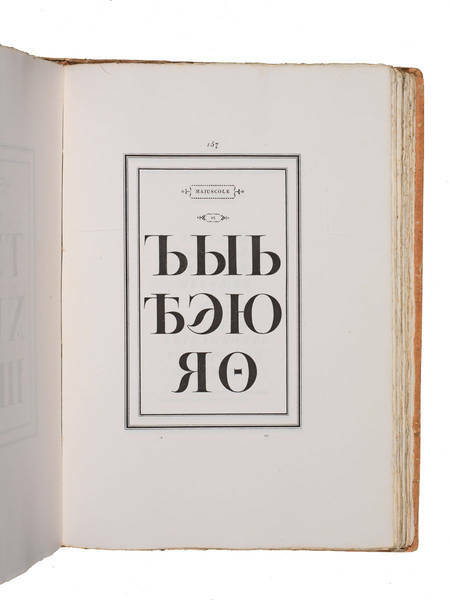 ‘The Oratio Dominica is another masterly showing of what Bodoni could do in foreign and ancient alphabets. 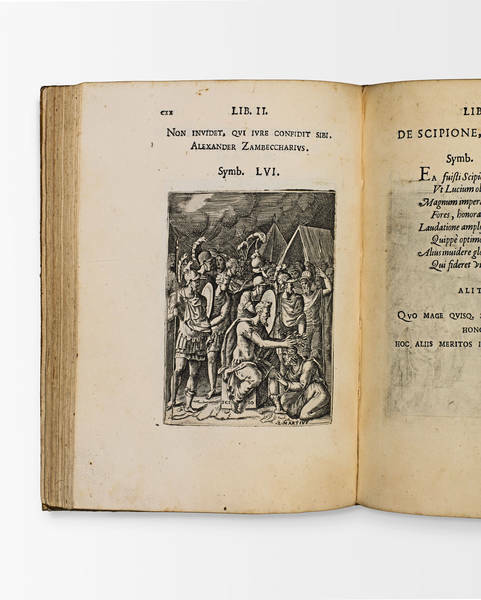 This polyglot Oratio Dominica was printed at the suggestions of Pope Pius VII who, in May 1805, had passed through Parma on his way from the coronation of Napoleon I. (Updike) The Pope ‘made a point of meeting Bodoni. He had a scheme in mind. 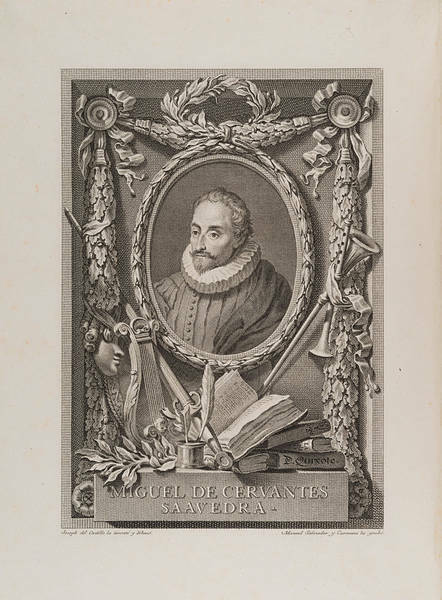 He described to Bodoni his meeting with Jean-Joseph Marcel, the young director of the Imperial Press in Paris, who had presented him with his Oratio Dominica, a volume containing the Lord’s Prayer printed in 150 languages. 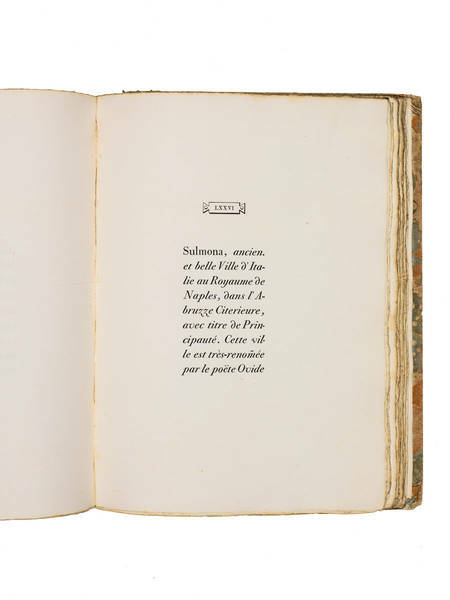 The Pope then challenged Bodoni to surpass the Frenchman in clarity and quantity. It was the perfect opportunity for Bodoni to show off his skills. 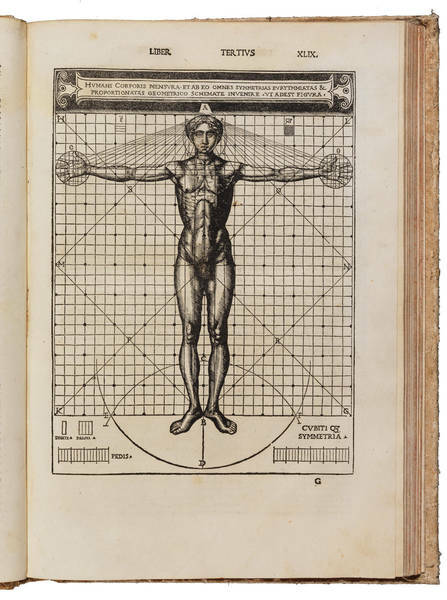 It would also be extremely useful to him; he could tie in this effort with his Manuale Tipografico by using type he had already in hand, as well as creating new type for the new book, which he could in turn use in the Manuale . 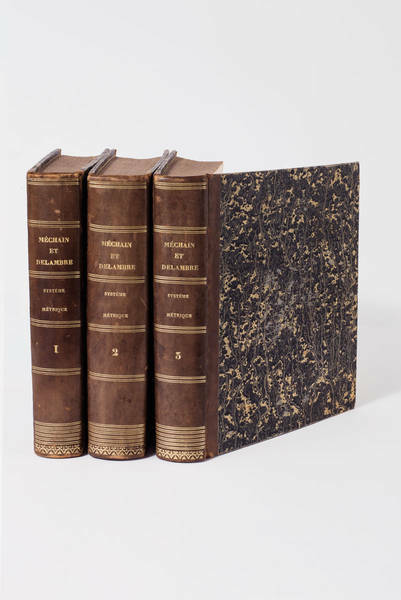 […] By 1806, Bodoni had fulfilled the pope’s challenge and published his own Oratio Dominica, with a dedication to Viceroy Eugène de Beauharnais and his wife, Amalia of Bavaria. 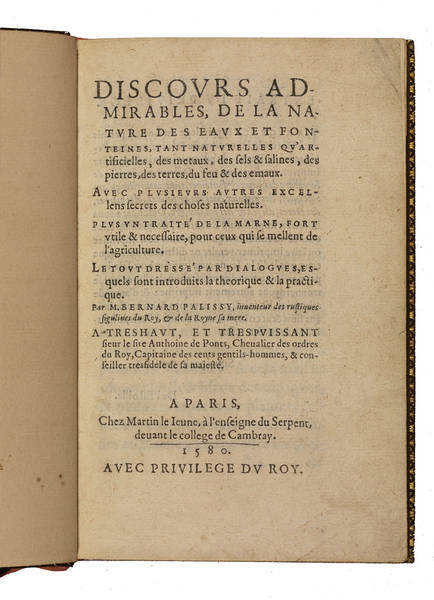 It contained the Lord’s Prayer in 155 languages. He had bested Marcel. He had created 97 different exotic alphabets, 13 of which did not appear in the Frenchman’s book. 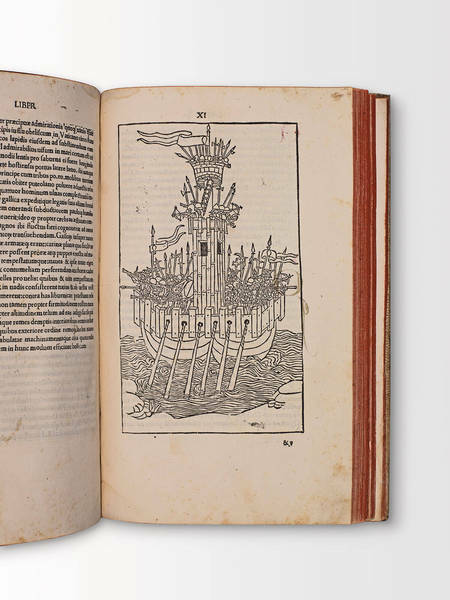 The remaining pages were printed in Roman type of differing sizes, and 23 were italics. One of the most interesting pages is that containing the Lord’s Prayer in Chinese. 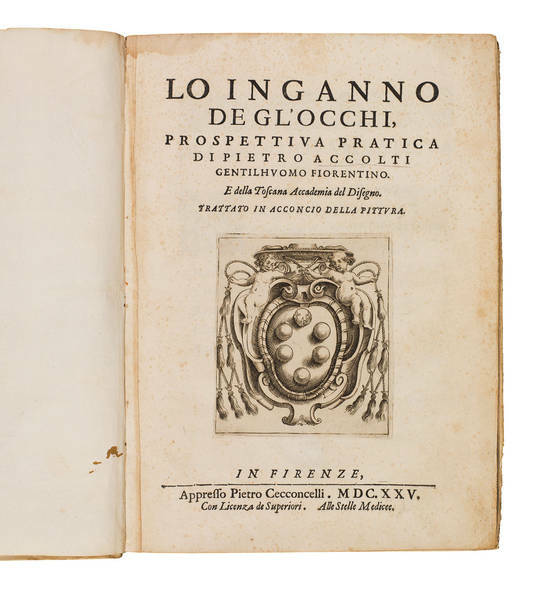 For this, Bodoni reverted to his earliest form of printing. He engraved the characters (based on Didot’s) in wood. They are exceptionally clean and square, and clear. 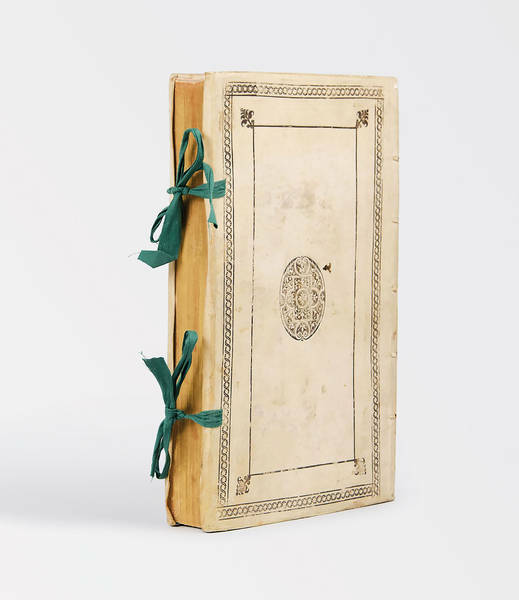 Not only was the Oratio Dominica a book of extraordinary beauty, it was in essence yet another specimen book, with every page containing the Lord’s Prayer in a different language, each entry held within a simple rectangular frame. 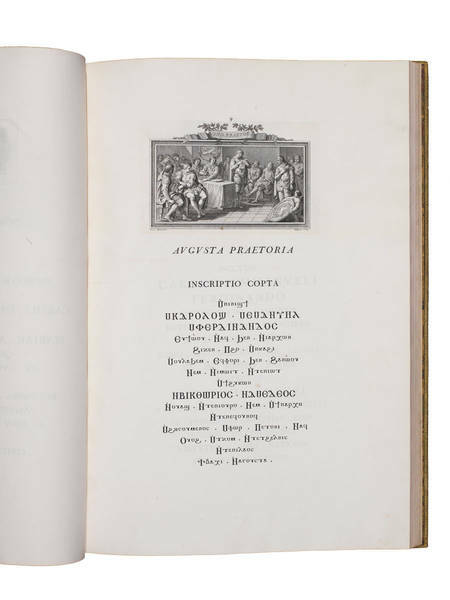 The viceroy was so pleased with it that he wrote to Napoleon on 12 July 1806: “Bodoni is in Milan right now; he came here to present me with the polyglot Oratio Dominica. 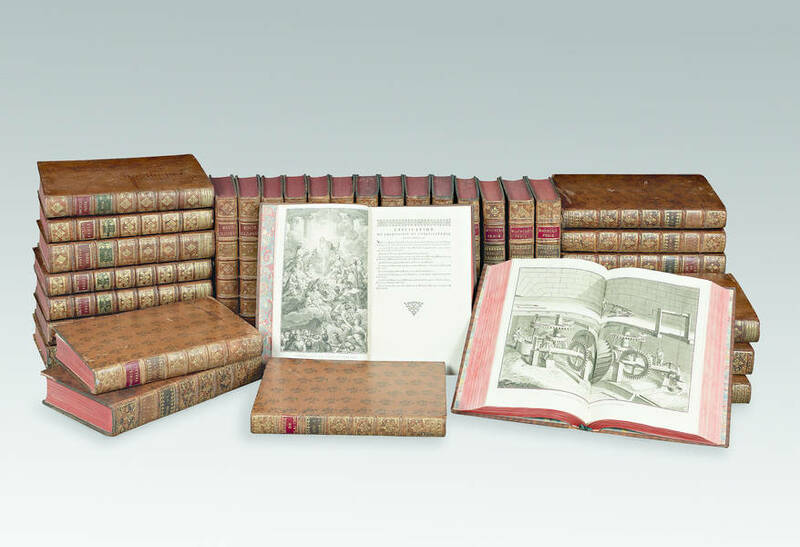 This is a superb edition, and I must tell Your Majesty that it is much superior to the polyglot edition of the same work put out by Signor Marcel in Paris”. 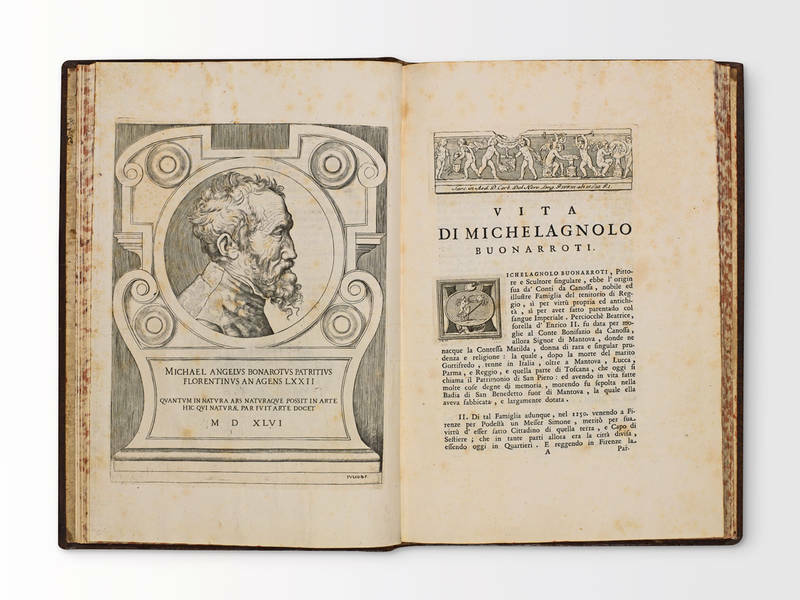 (V. Lester, Giambattista Bodoni, his life and his world. Boston, 2015).